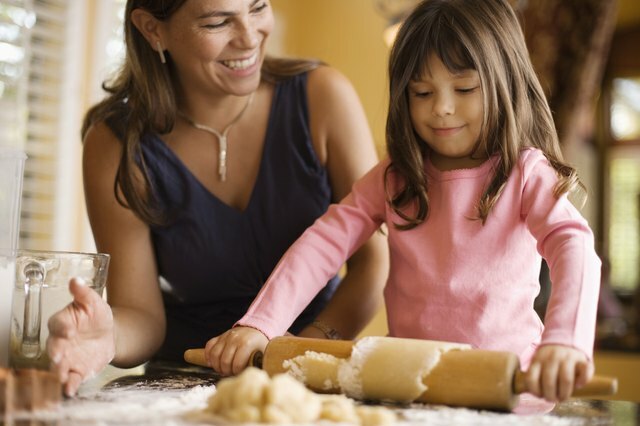 Having the proper tools can make baking more enjoyable and successful. 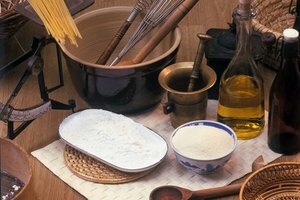 If you become a competent amateur baker, or a skilled professional, you will want high quality tools. However, even the occasional baker can benefit from some well-chosen pieces. If you plan to make a lot of doughs, batters, icings and fillings, consider investing in a good stand mixer. Try one that has a whisk, paddle and dough hook as attachments as well as multiple speeds. A good set of sturdy hand whisks will also prove indispensable for mixing small amounts and mixing items cooking on the stove top. 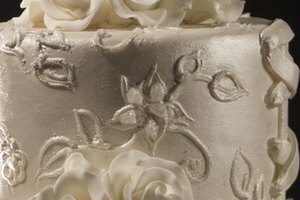 Bakers use metal spatulas for many purposes, such as icing cakes, transporting cakes and other goods from surface to surface and smoothing batter in a pan. You should purchase several different sizes of spatulas such as 14 inches, 8 inches and 4 inches. 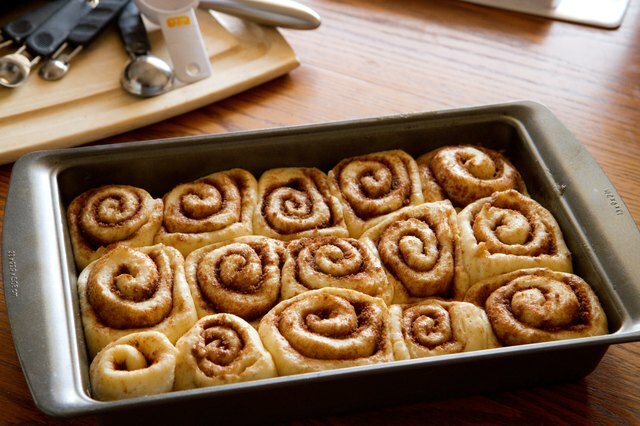 Cake pans of different sizes and shapes can be used for cakes, squares, such as date squares, and some yeast dough products, such as cinnamon buns. You will need trays not only for cookies, but for sliding under pies, stabilizing bulky products and for sliding under items in the oven that need extra cooking time without the bottoms burning. Cooling racks are needed for many items, such as cookies, pies and for use when covering a cake with chocolate ganache. A good, serrated cake knife helps with cutting cakes into layers before filling them. A good french knife and a very sharp paring knife are needed for cutting and peeling ingredients. A pizza cutter can be used for croissant and puff pastry cutting, and for larger amounts, a five-wheel adjustable cutter is used, This cutter allows you to set the wheels as far apart as needed for cutting large sheets of puff pastry and danishes, and it can also be used to mark items for hand cutting. A very sharp utility knife is needed to score the tops of breads before baking. 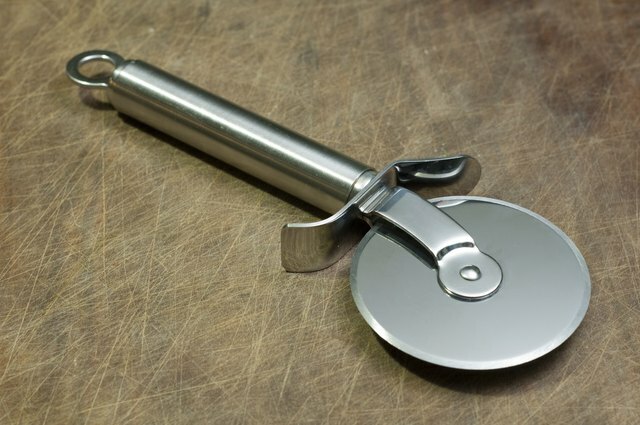 You will find a bench scraper useful for many tasks, including portioning dough. Plastic scrapers help to clean out mixing bowls. Parchment and silicone paper are used under items in the freezer or oven instead of greasing and flouring. 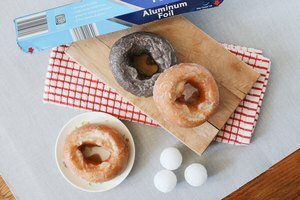 You can cut silicone and parchment paper to fit any size pan. 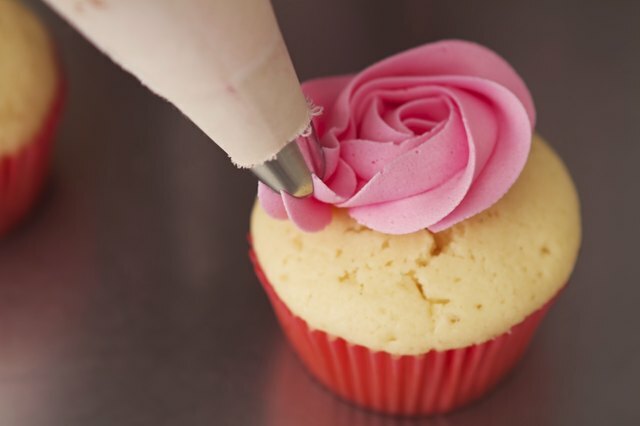 A basic set of piping bags and tips for icing and filling will prove useful, as will a few pastry brushes. Measuring devices, such as cups, spoons and a good digital scale can help you with many recipes. However, you don't need to purchase all of these items as one time; you can buy them as you need them. 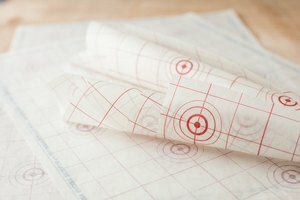 What Can I Use in Place of Parchment Paper?